Are you having a fundraiser event? 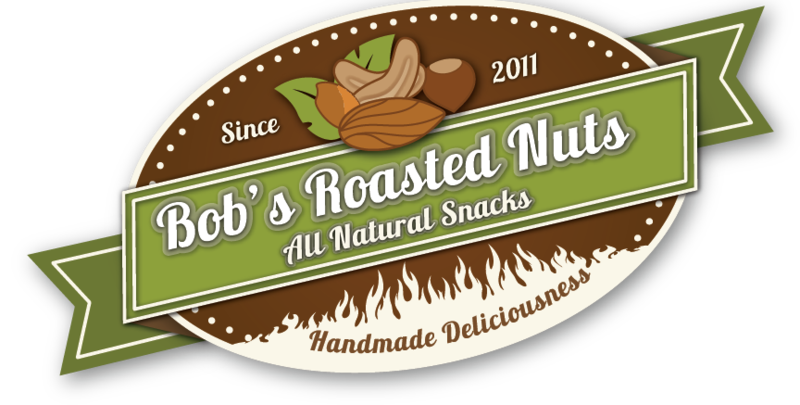 Bob’s Roasted Nuts is happy to provide two types of fundraising options. PRE-ORDER FUNDRAISER OPTION – No upfront cost. Conduct pre-order sales of cinnamon roasted nuts; custom color order forms provided. Lastly, you keep the 40% of sales & only send the remaining products cost. Once order is received, it will be processed & delivered between 2 to 3 business days. Have our trailer or booth at your school event & we’ll give you 20% of gross sales. *Note, we need at least a 3 to 4 week notice for scheduling purposes.